The travelers who fly often usually participate in the frequent flyer programs of several airline companies and seldom need to buy air miles. Yet, there are people who do not travel that much but still have collected a certain amount of miles. These people usually need to buy air miles in one way or another. In general, most of the airline companies have set a limit on the miles that the travelers can buy or transfer for a one year period of time. That is why before one decides to buy air miles, one should be aware of the terms and conditions of the specific frequent flyer program. People that want to buy air miles should also be aware of the fact that there might be a delay from the moment that one makes the necessary to buy air miles and the moment when the purchased miles can be seen in the account. As a rule, the process might take one to three days and that is why such transfers and purchases of air miles should be done in the proper moment and not in the last minute if you plan to fly. Another thing that the travelers should keep in mind if they want to buy air miles is that they have to find a trustworthy and reputable mileage brokers and then use their services. The good mileage brokers are well informed and perfectly trained to be able to assist those travelers that want to sell miles and those that want to buy air miles. 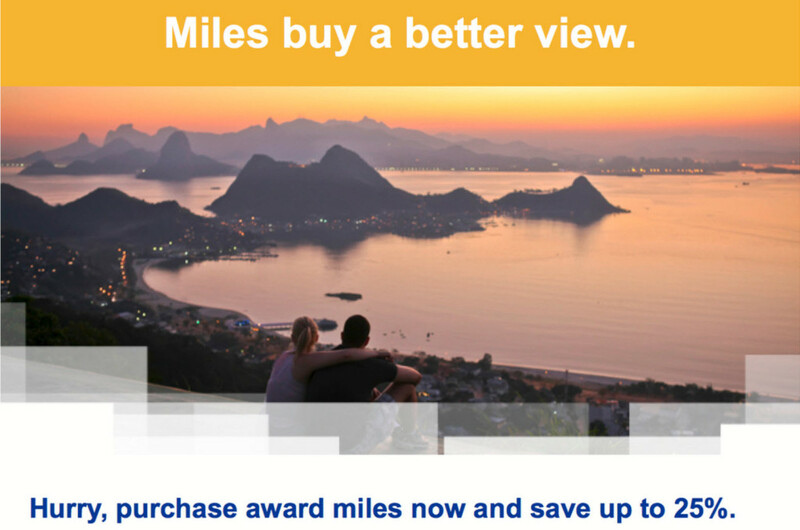 At Wholesale Miles, we sell you miles and points at the best industry rates. Each transaction is safe and secure. Please fill out the quote form at the top of the page, and we will be contacting you shortly with a few options and pricing.